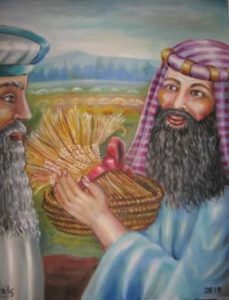 This week’s parasha, Chukat, begins with the laws of the Red Cow (or “Red Heifer”). 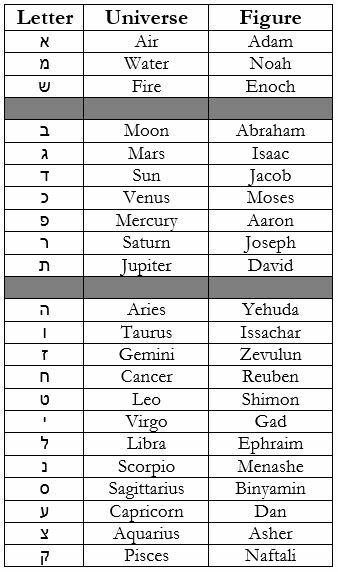 The Torah describes in detail the Red Cow ritual, starting with the production of a special mixture which alone had the power to remove the greatest of impurities, the impurity of death. (Because we lack this mixture today, everyone is considered ritually impure at all times, and this is one reason why most Orthodox authorities discourage Jews from ascending the Temple Mount in Jerusalem.) First, the Torah requires finding a perfectly red calf. 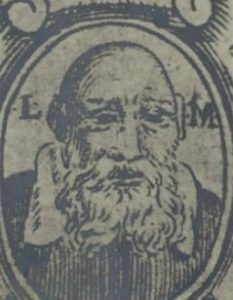 The Sages elaborate that even two non-red hairs invalidate a cow. The calf must also be entirely unblemished, and in perfect health. It must not have ever been used for any kind of labour. The simple act of putting a yoke on the cow—even if just for a moment—immediately disqualifies it. 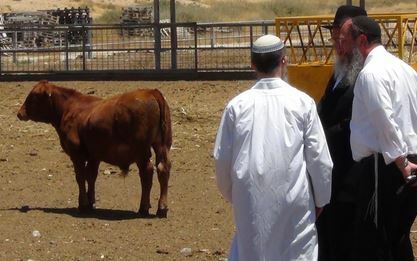 Rabbis inspect a red cow in Israel (Courtesy: Temple Institute). Jewish tradition maintains there have only been nine red cows used in history. The tenth will come in the time of Mashiach. Once such a cow is found, it is taken to the Temple and appropriately slaughtered. 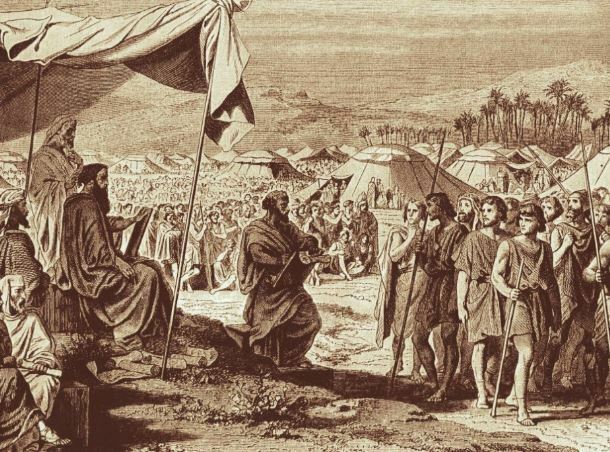 The High Priest takes some of its blood and sprinkles it towards the Holy of Holies (or the “Tent of Meeting”). 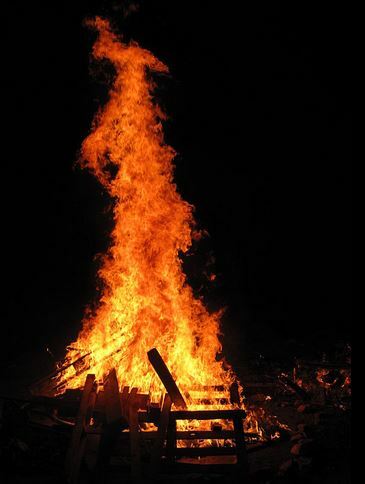 The cow is then entirely consumed in flames, with the added ingredients of cedar wood, hyssop, and crimson wool. At this point, the High Priest has become impure himself, and must go to the mikveh. Another priest (who is pure) must gather the ashes to be used to make the purifying solution. This person, too, becomes impure. Finally, the third pure person who actually prepares the mixture and sprinkles it on the impure people also becomes impure in the process. Perplexingly, the act of purifying others instantly makes the purifier himself impure. 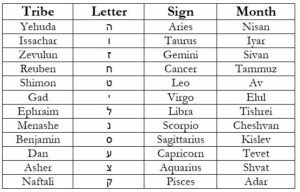 The Sages conclude that the Red Cow has no human logic and is, as the Torah states, a chok, an incomprehensible divine law. In other words, no one understands the Red Cow. 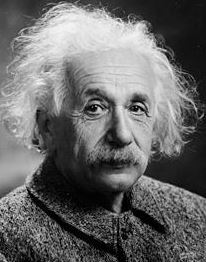 The Nazis tried to ban Einstein’s theories and discoveries. They didn’t like quantum physics very much, and once branded it as a “Jewish science”. Quantum physics is to science what the Red Cow is to the Torah. 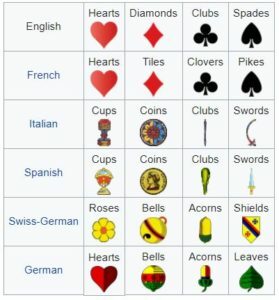 In fact, a closer examination may reveal a very intimate connection between the two. One of the central principles of quantum physics is entanglement. This refers to two particles that are intertwined, and appear to affect one another instantaneously even though they may be very far apart. For example, take the case of two entanglement particles, one with a clockwise spin, and the other with a counter-clockwise spin. If the clockwise particle is forced to spin the other way, the counter-clockwise particle immediately changes its spin as well. This is true even over vast distances, and the effect is immediate, suggesting faster-than-light communication. Einstein famously called this strange phenomenon “spooky action at a distance”. Entanglement has the potential for many practical applications, and scientists are even working on an un-hackable “quantum internet”. Meanwhile, Stuart Hameroff and Roger Penrose have built an entire biological theory around entanglement, which provides a scientific explanation for the soul, the afterlife, and reincarnation. 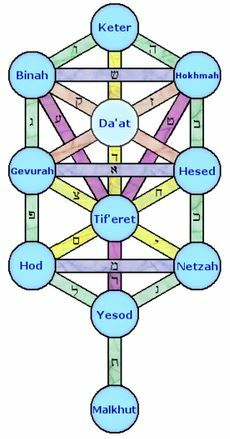 Of course, from a Jewish mystical perspective, all souls are intertwined and “entangled”. Entanglement may even explain the strange nature of the Red Cow. Recall that when the pure person sprinkles the mixture upon the impure person, he instantly becomes impure himself while the impure person becomes pure. This is precisely like a counter-clockwise particle instantly switching its spin to clockwise when its fellow entangled particle is made to go from clockwise to counter-clockwise. Perhaps the most well-known principle in quantum physics is that of wave-particle duality. This is the notion that every particle is also a wave. The discovery was a result of a much earlier debate (going back at least to the time of Newton) of whether light is a particle or wave. Over the decades, experiments would alternately show that light behaves as a particle, while others would show that light behaves as a wave. Eventually, it was found that photons (particles of light) behave in both ways, and the same is true for other particles, too. Closely related to this is what is known as the “observer effect”, that the presence of a conscious “observer” actually affects whether a particle will behave as a particle or wave. In the famous double-slit experiment, whenever scientists “watch” a particle it always passes through one slit and leaves a single mark on the screen behind as expected. Yet, whenever they remove the measuring devices and shoot particles without any observation, the particle seemingly goes through both slits simultaneously, and produces a wave-like pattern on the screen! As a man who has devoted his whole life to the most clear-headed science, to the study of matter, I can tell you as a result of my research about atoms this much: There is no matter as such. All matter originates and exists only by virtue of a force which brings the particle of an atom to vibration and holds this most minute solar system of the atom together. We must assume behind this force the existence of a conscious and intelligent mind. This mind is the matrix of all matter. Rav Ginsburgh once more shows how wave-particle duality is secretly embedded in the language of the Torah. The Torah’s word for a “wave” is gal (גל), while the Torah’s word for a tiny drop, or “particle”, is egel (אגל). The two share one root, meaning there is a profound connection between them. Rav Ginsburgh cites ancient commentaries (ibid, pg. 128-129) which explain how a multitude of tiny drops of dew blanketing a field combine to form the appearance of a wave. The Sages are speaking of an observer who seems to be looking at a wave but, upon closer examination, is seeing individual particles of dew. This is little more than a poetic way of describing the scientific “observer effect”, where close observation and measurement shows particles while lack of measurement shows waves. For decades, physicists have been looking for a “theory of everything” that can elegantly explain all of the various phenomena in the universe. Currently, one very popular such theory is string theory, which holds that the universe boils down to a set of tiny vibrating strings. Differing vibrations would result in particles of different masses and charges, giving rise to the variety of forces and particles in the universe, including a particle that carries gravity (called a graviton). String theory is therefore a good “theory of everything” that can neatly unify all of physics. 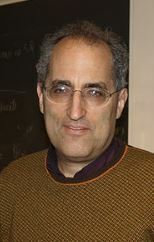 Edward Witten is also Jewish, and the son of Louis Witten, another well-known physicist. In reality, string theory is not one theory, and has multiple versions. In the past, there were five major, accepted models. Then, in 1995 Edward Witten was able to unify these models into one wholesome theory, called M-theory, sparking a “superstring revolution”. Since then, a great deal of work has been done to strengthen and support M-theory, which continues to be one of the leading models in modern physics. 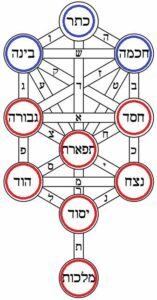 Etz Chaim, “Tree of Life”, showing the upper sefirot (Keter/Da’at, Chokhmah, and Binah, known as the Mochin), and the seven lower sefirot. 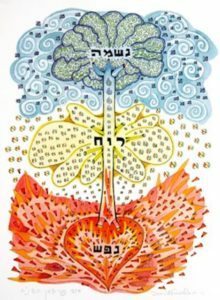 Anyone who has dabbled in Kabbalah will immediately recognize that this conception of 11 dimensions perfectly parallels the “dimensions” of Kabbalah, ie. 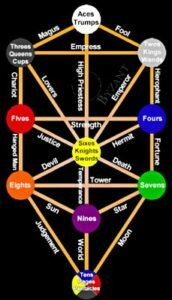 the Sefirot. 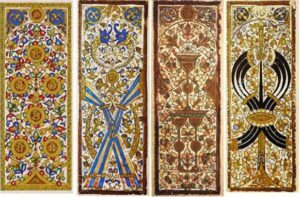 In the arrangement of the sefirot, too, we have the three sefirot of the mochin, which are tied to a fourth (usually hidden) sefirah of Da’at, just like the three spatial dimensions are intertwined with time. 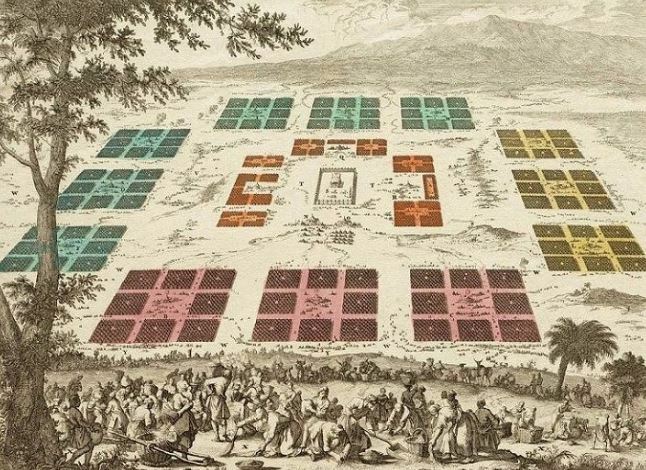 Below the three mochin are the seven middot. 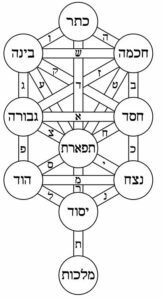 Like the 11 dimensions of M-theory, the Kabbalistic “Tree of Life”—as made popular by the Arizal—is typically shown depicting 11 sefirot. 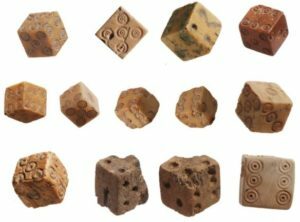 (Yet, the Sages insist that there are ten sefirot, never eleven! It should be noted that in non-M-theory versions of string theory, there are indeed only 10 dimensions.) 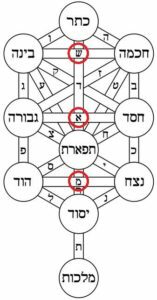 One who studies both M-theory and the Arizal’s teachings of the sefirot will quickly find tremendous overlap between them. 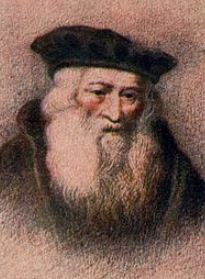 And one who has delved into the Kabbalah of the Arizal will know just how easy it is to get lost in descriptions of dimensions within dimensions, and universes superimposed upon universes; in souls entangled across vast distances, and across eons of time; and in lengthy formulas of yichudim, kavvanot, and tikkunim (“unifications”, “meditations”, and “rectifications”). In fact, studying the Arizal sometimes feels like studying quantum physics. Truly, the two go hand-in-hand, and are poised to bridge the gap between the realm of science and the realm of the spirit. 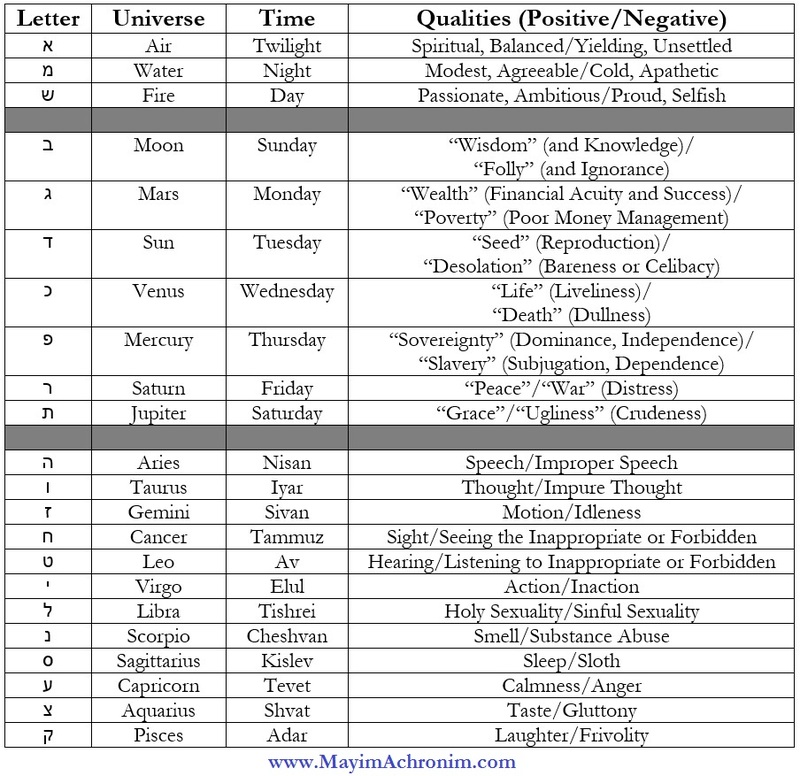 This entry was posted in Mysteries & Origins, Torah & Science and tagged Albert Einstein, Arizal, Book of Job, Chok, Chukat, Death, Dimensions, Edward Witten, Gravity, Heisenberg Uncertainty Principle, Impurity, Kabbalah, King Solomon, Light, M-Theory, Matter, Max Planck, Niels Bohr, Observer Effect, Particle Entanglement, Particles, Photons, Physics, Quantum Biology, Quantum Physics, Rav Yitzchak Ginsburgh, Red Cow, Richard Feynman, Sefirot, Space, String Theory, Temple Mount, Time, Tree of Life (Sefirot), Wave-Particle Duality, Wisdom, Yoma (Tractate) on June 18, 2018 by Efraim Palvanov.